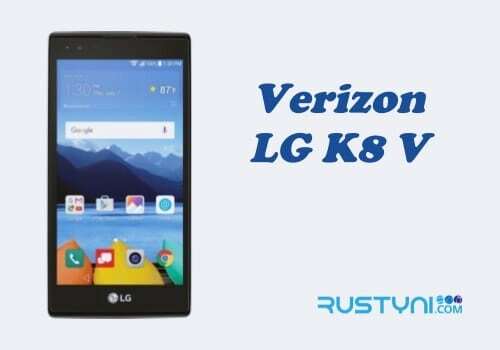 Clear cache and clear data are often used to solve various bug trouble that happens to the Android phone such as LG Optimus Zone 3. In here, you can learn the difference between both and how to perform it. When an app displays erratic behavior, the first thing that people can do to fix this problem is by clearing the app cache. Clear cache will clear only temporary files and not the stored data itself. It helps when cache data has become corrupted or outdated. Open “Settings” on the phone. Scroll down and tap “Apps”. Bring it to the “All” column by swipe the app page. It listed every single app that you have on your phone. Find the troubled app and tap on it. On the page that listed information about the particular app, find and tap “Storage”. In most cases, clear app cache is enough to fix the issue. But sometimes it doesn’t. When it happen, take the next step and that is clear app data. Clear app data means that you actually bring the app back to its original or default setting. It will clear every data on that particular app, meaning that the app will come out fresh, just like after you installed it. Bring it to the “All” column by swipe the app page. Find the troubled app and tap on it. 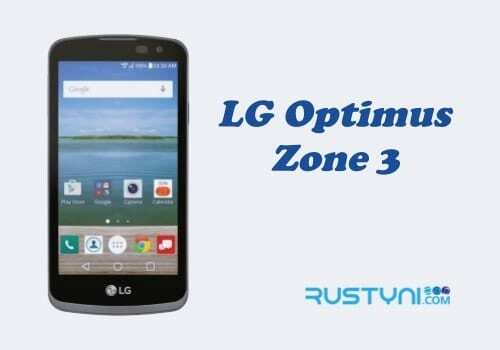 Now you know how to clear cache and clear data on LG Optimus Zone 3, hopefully, it will solve the erratic problem that happens to one of your apps.